This is a Pre-Order for the first ever Bridgette Meinhold calendar! I'm doing a pre-order to gauge interest so as to print the right amount. The pre-order period lasts from 10/18/17 until 11/13/17, when I will finalize my print order and then get them shipped off to you as soon as they arrive. Pre-orders cost only $28 with Free Shipping and after the pre-order the price will rise to $34 with Free Shipping. 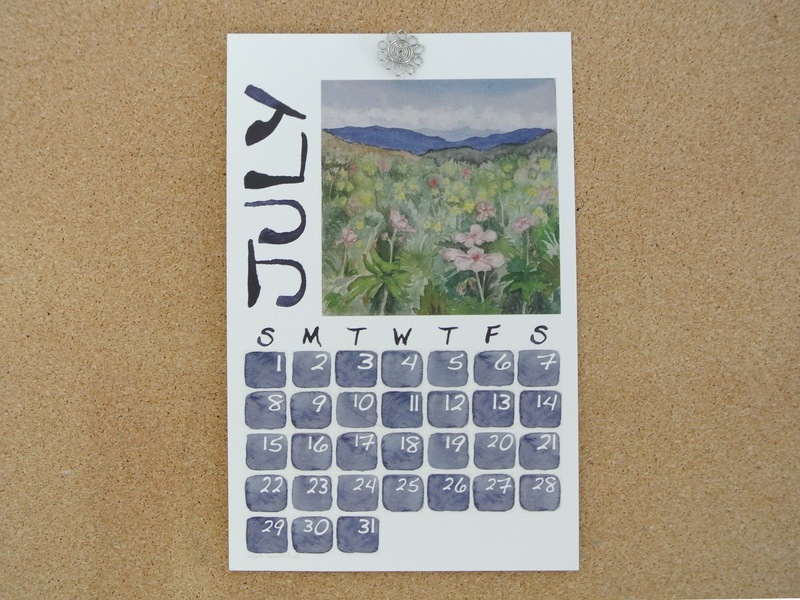 Using my watercolors from my #100ImaginedLandscapes series completed back in the spring, I picked my favorites and added them to a unique art calendar. 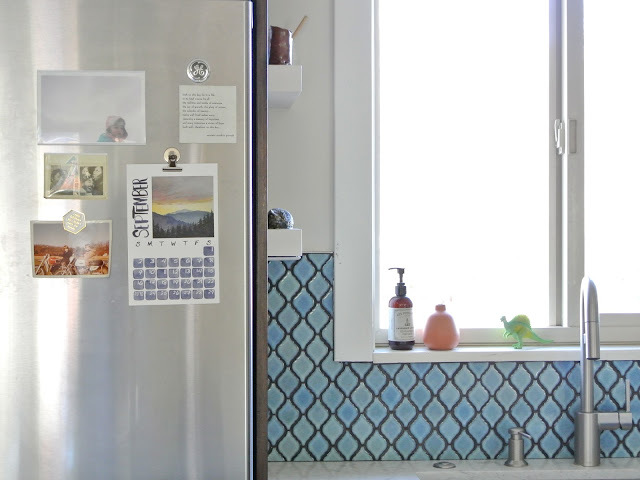 This baby is meant to be shown off! 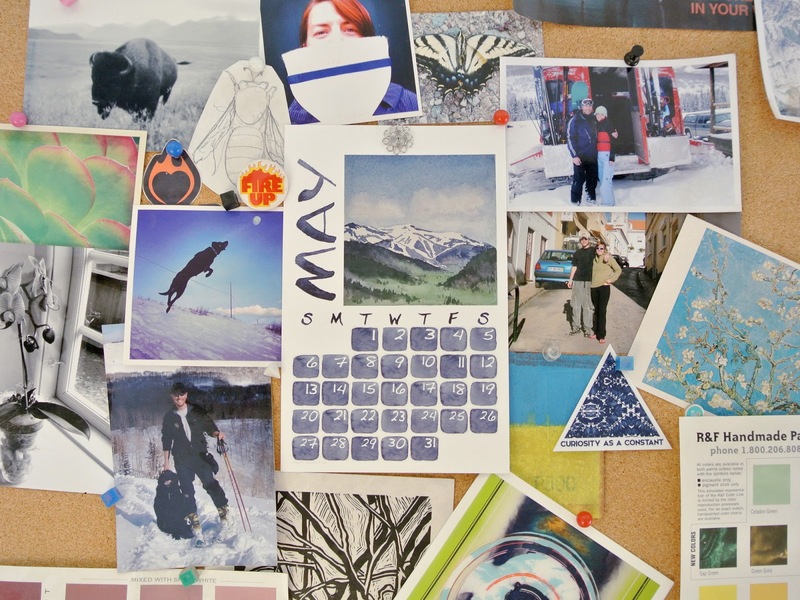 It's small enough to keep on your fridge, your cork board, your vision board, or wherever it's handy and can be shown off as art. 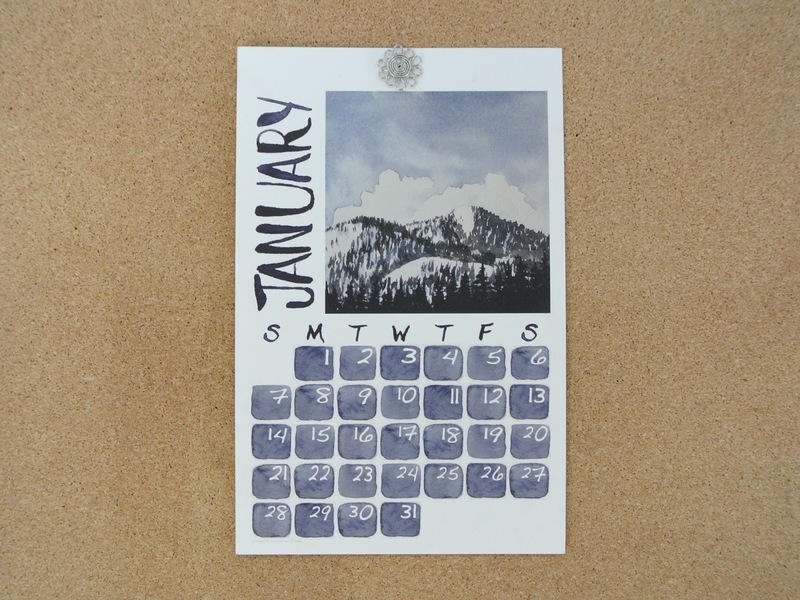 This calendar is printed on thick watercolor paper and measures 8.5(h) x 5.5(w) inches. Each month is printed on its own piece of paper and the month cards are not attached or bound together at all. 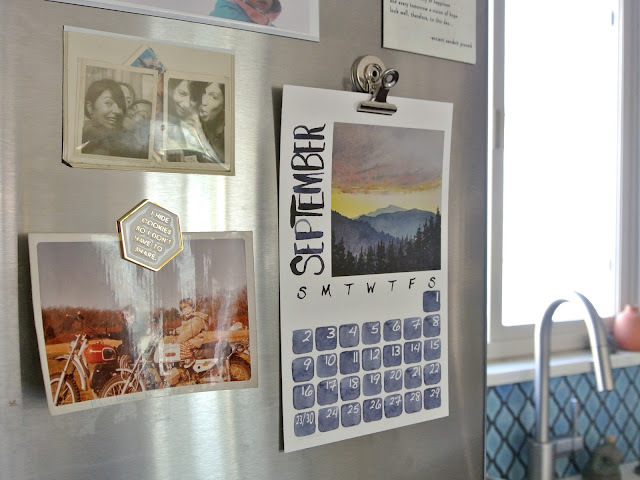 When you are done with the month, you can frame and hang the print as pieces of art. OR you can paint on the backsides. 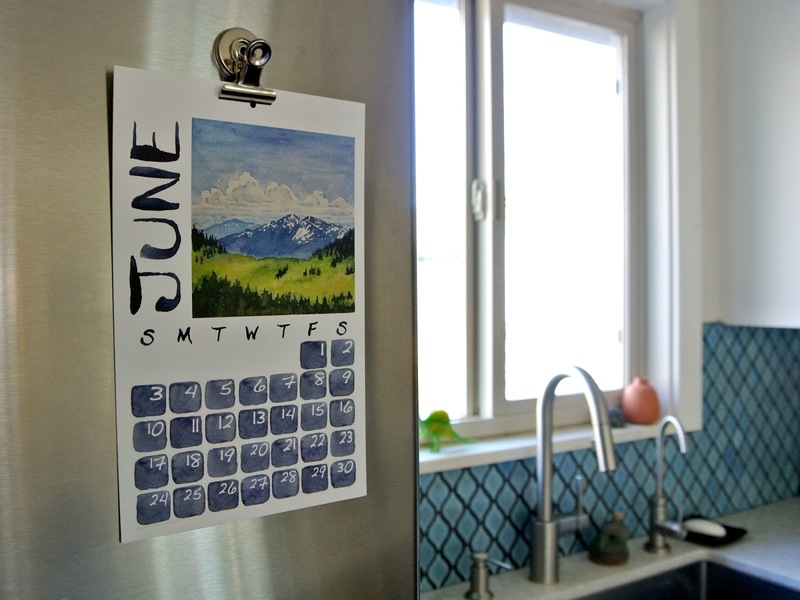 The calendar is sold as is, without any magnets, pushpins, cork boards or other hanging devices.